In this episode, host Michael Bird finds out how becoming digitally enabled can make a difference to organisations of all sizes, and how to start the digital transformation journey. 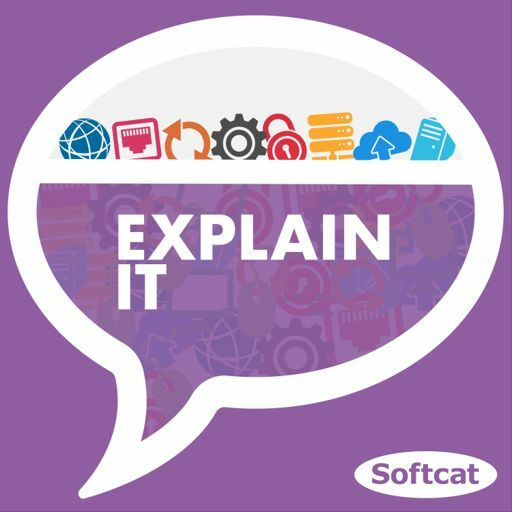 Sam Routledge, Softcat's CTO and Matt Hunt, Chief Client Officer at mobile app development company, Apadmi, join Michael to share why digital transformation matters now, and they look at a real life case study that reduced and streamlined the way the NHS gathered data. They also outline four simple steps to take in order to best prepare for digital transformation, and the process of shaping and creating a bespoke solution.